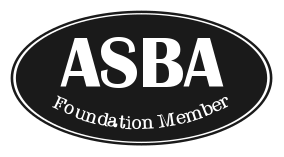 ASBA is a new not-for-profit association that aims to promote sauna culture in Australia. Established in 2016 by a group of passionate volunteers, ASBA has already become Australia’s representative in the International Sauna Association. We have a long list of goals – we call it a sprawling vision for a better world. We aim to build a new Australian sauna culture. Become a member to help us make this dream a reality! Run a story about ASBA – come have a sauna with us!